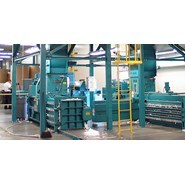 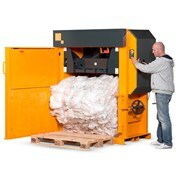 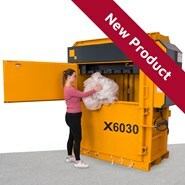 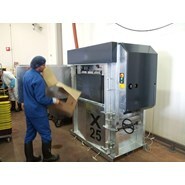 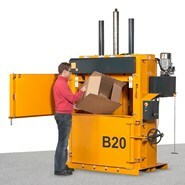 Can be used for cardboard, stretch wrap, PET, alu cans etc. 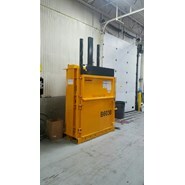 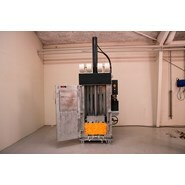 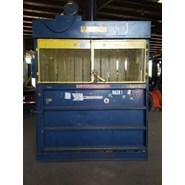 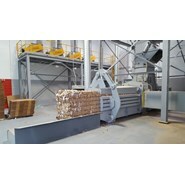 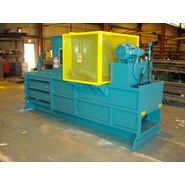 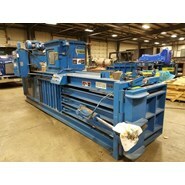 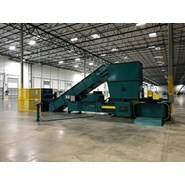 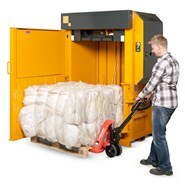 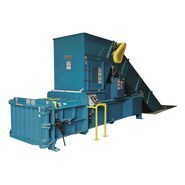 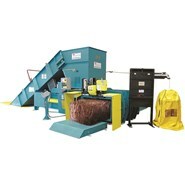 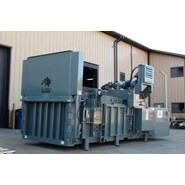 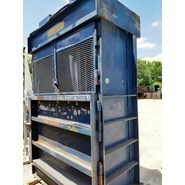 Large, 72" x 42" baler The B7242 baler is a heavy duty 72" x 42" baler that will produce bales weighing 1,400+ lbs. 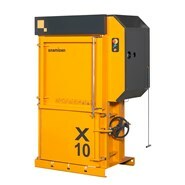 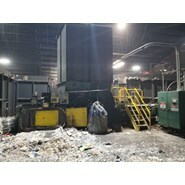 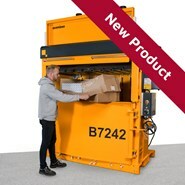 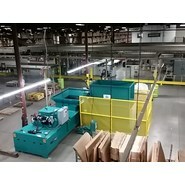 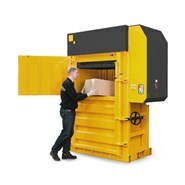 Modern design and high press force The B7242 is a perfect example of Bramidan's innovative design combined with a press force of over 110,000 lbs resulting in a machine capable of handling significant loads of cardboard or shrink wrap.